Need an expert on Education? Environmental Politics? Government spending? The Middle East? Vatican history? 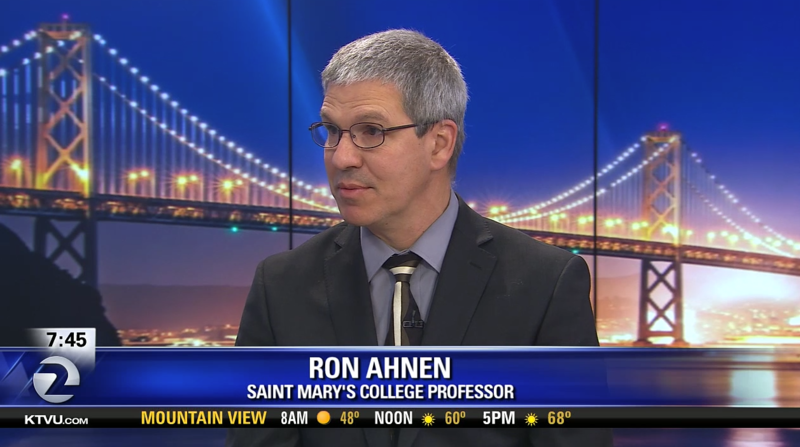 Saint Mary's faculty experts can provide members of the media with insight and expert commentary on a variety of news topics. SMC faculty experts speak in accessible language, understand news deadlines and are available to provide members of the media with insight and expert commentary on current affairs and breaking news. Their expertise covers a variety of subjects, including K-12 education, and higher-ed concerns, global business, science-related matters, domestic and foreign policy and matters of faith, including Catholicism, interfaith dialogue and religion in politics. For assistance with a news story, please review our experts directory by topic or by faculty name, please contact the Office of College Communications at (925) 631-4278 or media@stmarys-ca.edu.